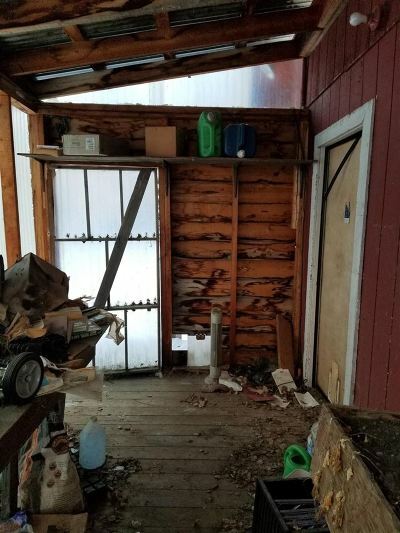 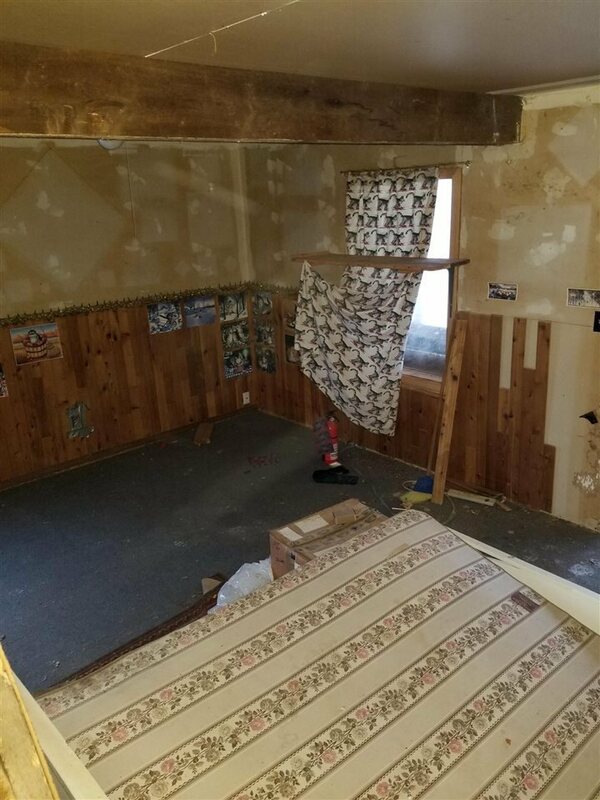 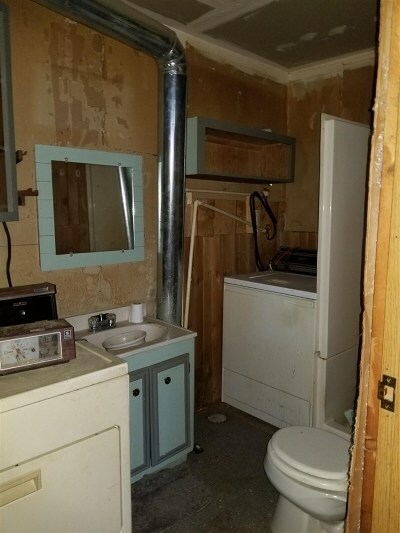 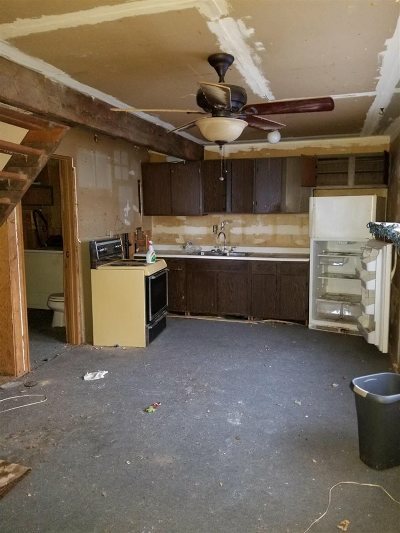 Cute fixer-upper located just at 23 mile CHSR that gives the ultimate Alaskan feel! This home has great potential but just needs some TLC! 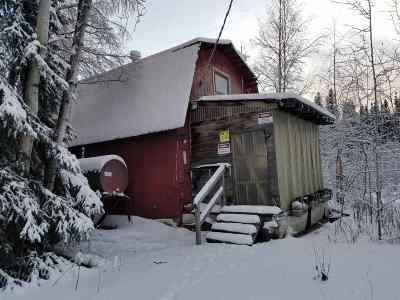 The home sits on a private 4.7 acres outside of the city lights!